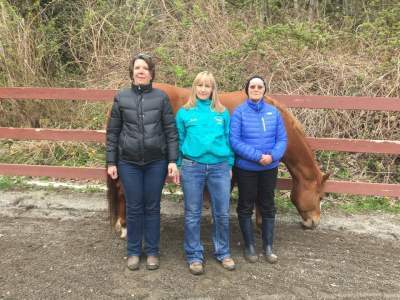 The horse/human relationship -- an unconventional approach for personal development and growth. By brushing, touching and breathing together with the horse that chooses you, a heart connection will be created that will inform, nourish and inspire you. Want A Little More Than Hug-A-Horse? 3) simply enter with an open heart, to whatever comes from your interaction with the horse. 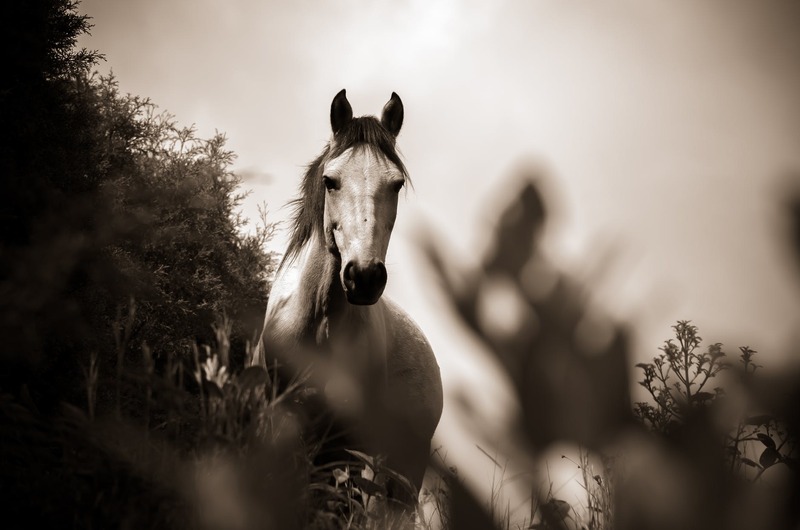 The interactions that unfold often have a magical quality.The horse might express herself with a spirited toss of her head, bumping you, rolling joyously in the sand, standing quietly next to you or following you around. Whatever occurs, it is always a powerful learning experience. Processing after each activity is important and will take place to glean information and gain different perspectives. Often you will journal your experiences right in the arena with your horse or maybe create a piece of art that is meaningful to you. Each session will customized based on the participants' desired outcomes. We work with both individuals or groups. While interacting with horses individuals are able to identify and focus on behavioral patterns that will help them reach their full potential. Feel a deeper connection with yourself and others? Connect to your own leadership and move into action? Gain clarity about your life purpose, mission and legacy? Shift from just living and doing to striving and thriving? If you answered yes to these questions...this is a calling to development through Equine Guided Coaching.